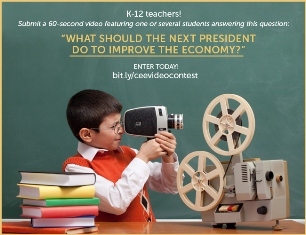 Video Contest for Students K-12: What should the next president do to improve the economy? One winner will be chosen by CEE Facebook fans (“Viewers’ Choice”) and at least one winner will be chosen by one or more economists selected as judges by CEE (“Economists’ Choice”). 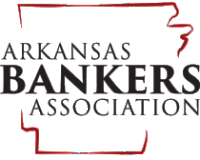 Prizes include a $500 American Express gift card for each teacher winner, and $25 iTunes gift cards for the student(s) featured in the winning videos.